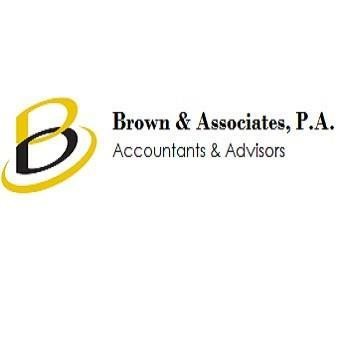 Home › Florida › Coral Springs › Accountants Near Me in Coral Springs › Brown & Associates, P.A. About Brown & Associates, P.A. We are a full-service cloud accounting firm. We offer payroll, bookkeeping, income tax preparation, new business set-up, Xero training and much more. 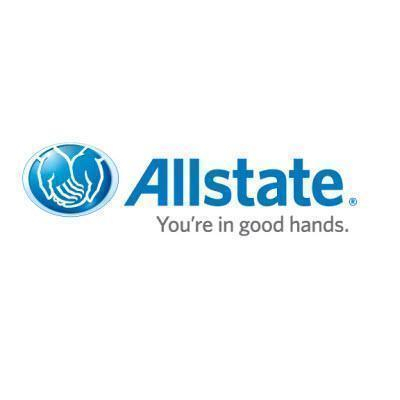 We also provide customized financial advisory services. Our tech-savvy cloud accountants, EAs, CPAs, and former IRS Special Agent have particular expertise in compliance, IRS representation, Xero, bookkeeping, tax, and Small business advisory. Give to Brown & Associates, P.A. You will receive updates from Brown & Associates, P.A.